When you’re sick or hurt, you want a doctor’s help. But in a hospital emergency room, discomfort, chaos and a long wait can make your situation worse, let alone expensive. And for routine care, getting a doctor’s appointment can take weeks. 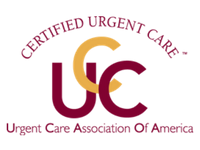 With up-to-date facilities, private rooms, and unrushed attention from genuinely caring professionals, STAT MED Urgent Care helps make you feel better from the moment you walk in the door. And if you need an EKG, lab or x-ray, there’s no need to go to another floor or health provider. Comprehensive services are on-site to expedite your care. STAT MED, for whatever is urgent to you. "Health care delivery is and will continue to change rapidly. That’s why we founded STAT MED to provide the highest quality immediate care along with an outstanding patient experience that patients deserve." It can be confusing where to seek medical care, whether you need a flu shot, treatment for an infection, or stitches. Data shows 70% of Emergency Room (“ER”) visits are not life-threatening and can be treated in an urgent care setting like STAT MED with appropriately trained physicians. 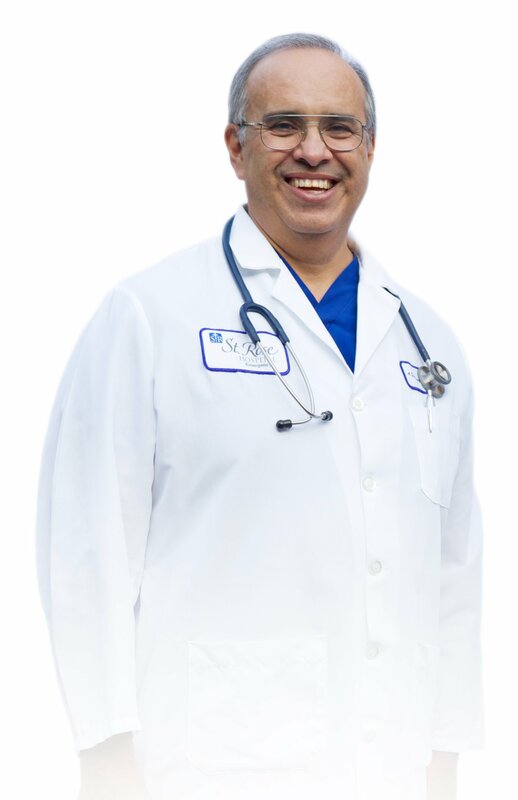 Because STAT MED has physicians on-site with emergency medicine expertise having worked in local ERs, STAT MED is able to diagnose and treat a wider range of medical issues. 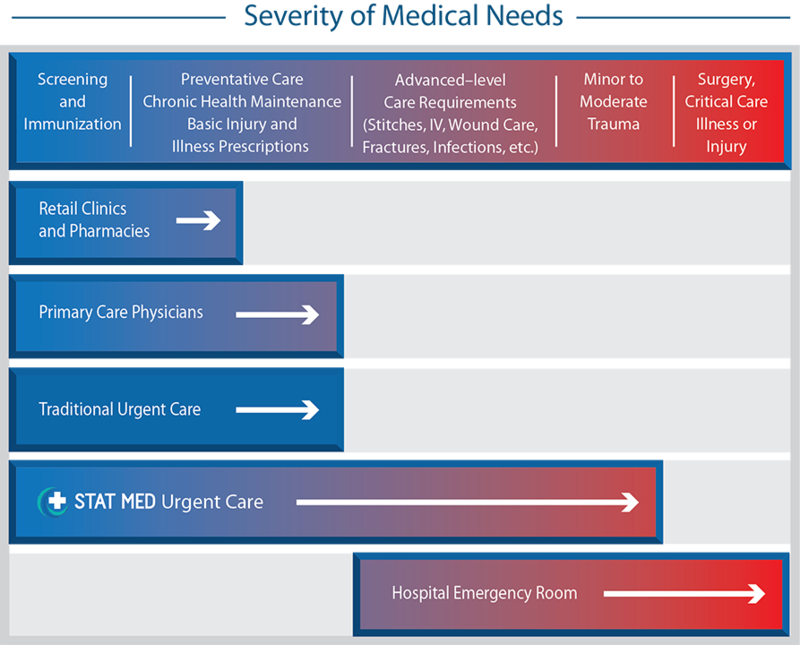 The following graphic clarifies how STAT MED can help you with basic levels of care to more advanced medical situations. When should you go to STAT MED Urgent Care vs. the ER? If you have a true emergency, go to your nearest ER or call 911. As a rule of thumb, if you, a friend or family member can drive you, come to STAT MED. Otherwise, go to the ER. If for any reason, your STAT MED physician determines you do need to go to ER, STAT MED will call for transport, stabilize your medical condition, prepare you for travel, and let the ER know you're on your way.